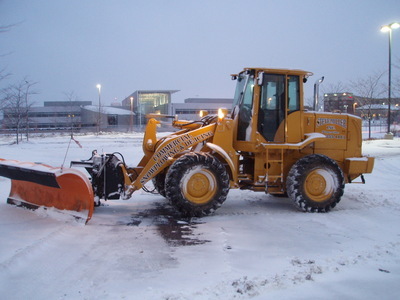 Commercial Snow Removal | Steve Miller, Inc.
Steve Miller, Inc. has over 30 years in the snow removal industry acquiring the knowledge, experience, and equipment to handle any type of snow event no matter how big or small. 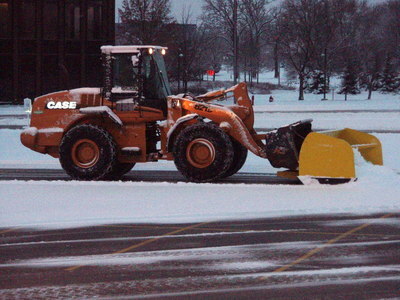 Steve Miller, Inc. has become one of the area's largest snow plowing and deicing companies. 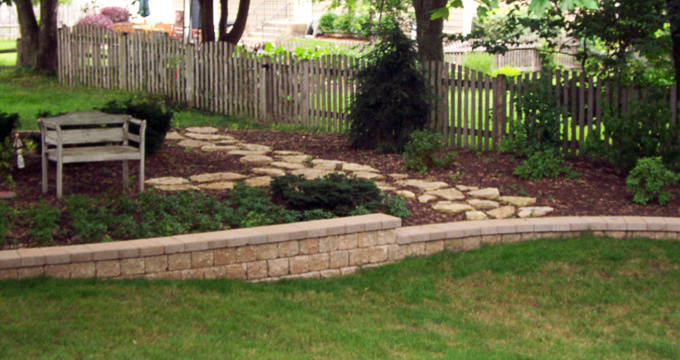 We service accounts in Naperville and the surrounding areas. Our clients include corporate, retail, industrial, government & medical buildings. 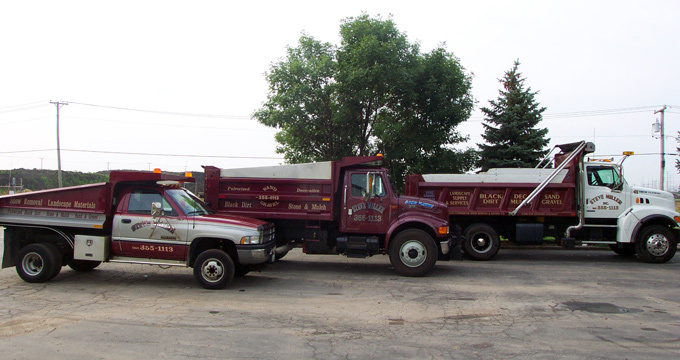 The prestige of our client list & the retention rate we maintain are a testimony to the quality of our service, the fairness of our prices, and our commitment to making our customers’ properties safe for their employees, clients and customers. 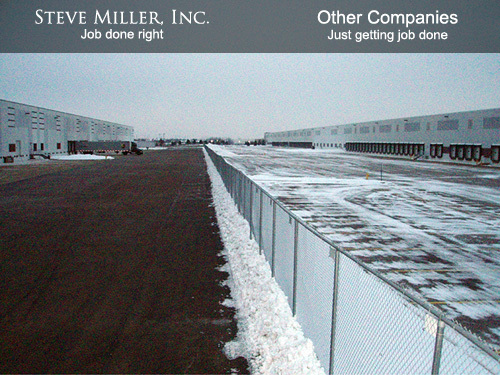 Steve Miller, Inc. carries 5 million dollar commercial liability coverage which exceeds industry standards. 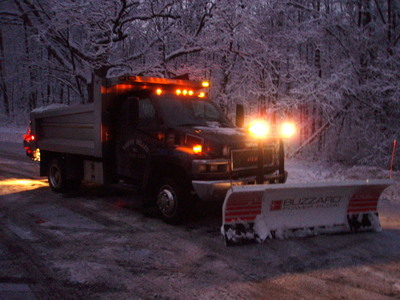 Steve Miller, Inc. employs multiple layers of 24-hour electronic and personal monitoring of approaching weather to ensure the fastest possible response time. Intersection vision problems caused by snow piles. That all handicap spots and fire lanes are kept clear of snow and ice. 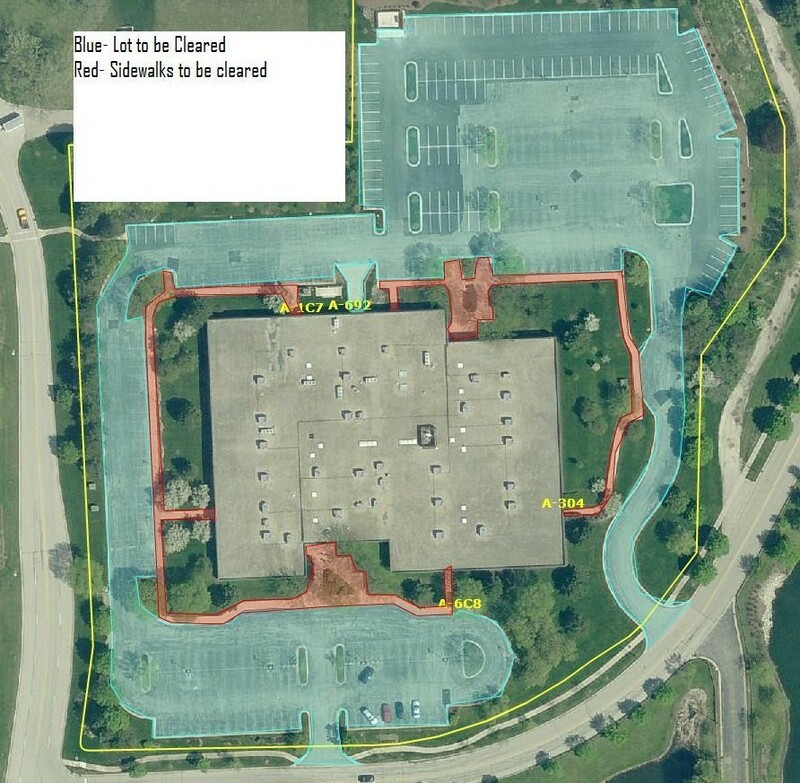 Previous snow notes w/ specific directions from your property manager are taken care of. 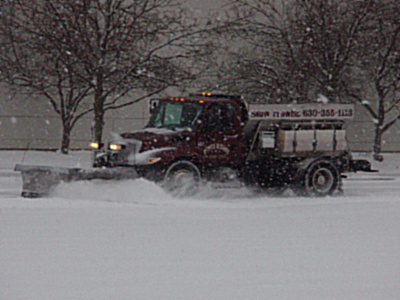 Entrances are cleared from snow left by city plow trucks. 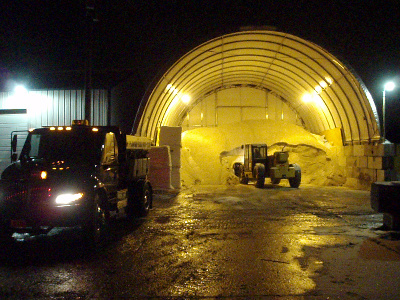 Salting operations begin simultaneous with the local municipality’s salt trucks. 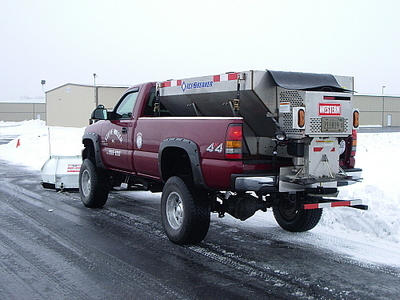 When an ice or snow event is expected during or immediately prior to a regular work day an advance application of deicing material can be applied to provide preliminary coverage. 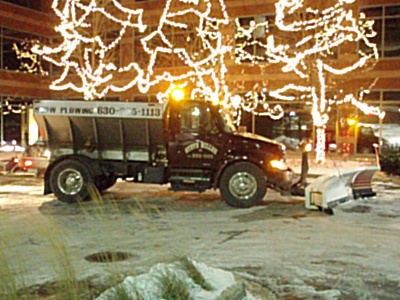 This application works to prevent the bonding of snow and ice to paved services. 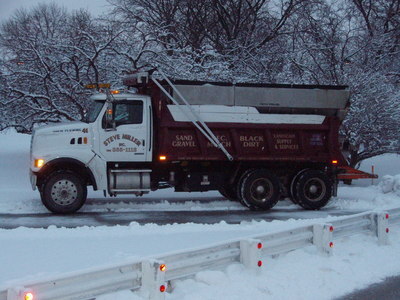 The morning after a snowfall we will dispatch a checkup crew to salt any areas that might have refrozen. 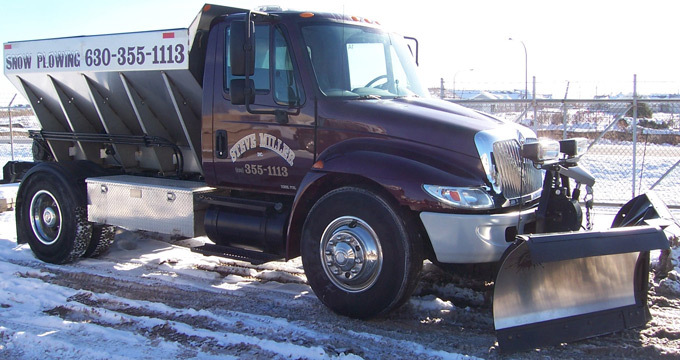 Steve Miller, Inc. uses the most up-to-date snow removal and de-icing equipment, which improves efficiency and ensures your property will be cleared and safe in a timely manner for your tenants, employees, and customers. 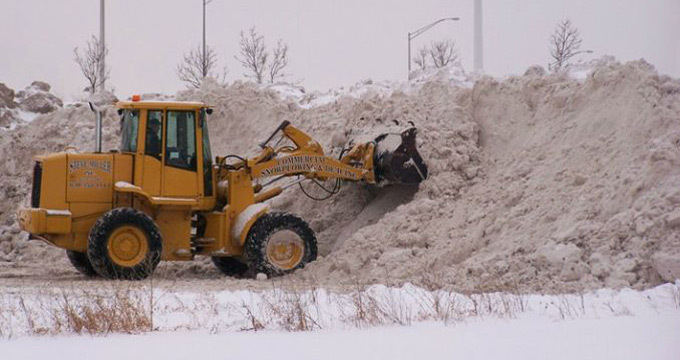 We have a vast network of equipment and labor with over 12 front end wheel loaders, 25 skidsteers, 75 plow trucks, 20 salt trucks, 60 shovelers, 30 snow blowers and a numerous amount of other snow related equipment. 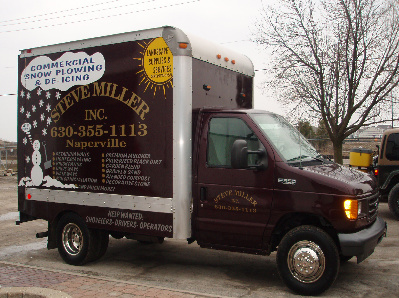 Steve Miller, Inc. will measure your property to ensure you receive an accurate estimate. Steve Miller, Inc. will provide you with a bid based on your specifications which can be formatted in a time & material, per push or seasonal bid. Time and Material: Billed by accumulated equipment hours and material tonnage. Per Push: Billed on a flat rate based on inch totals for each storm. 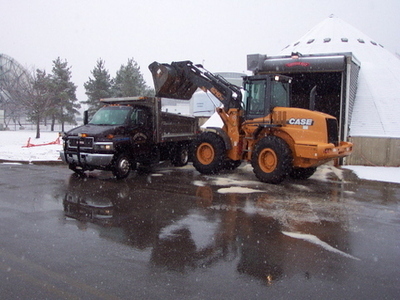 Seasonal: Billed on a monthly set amount for a period of 5 months with an option of a snowfall cap or unlimited snowfall. For more information regarding the different bid formats please call or send us a note on the contact page. 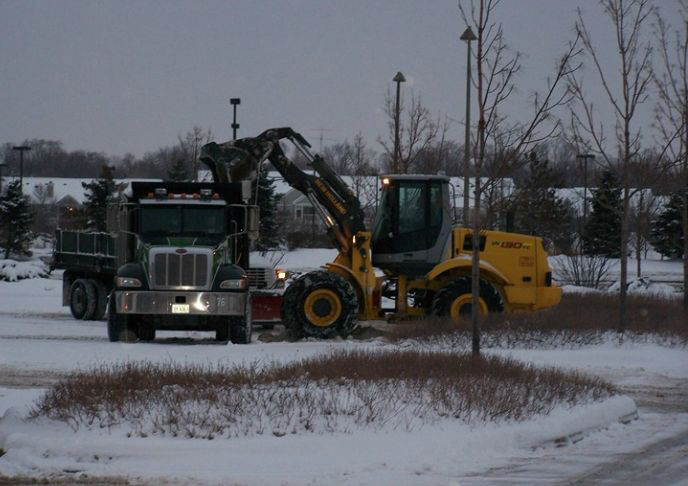 We will have a pre-season meeting discussing snow removal plans. You will be supplied with a contact list with personnel available to you 24/7. 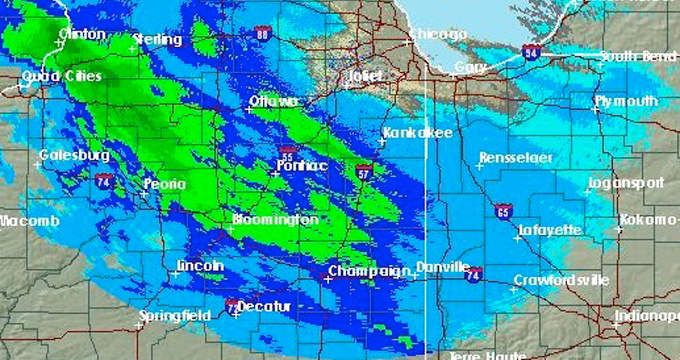 When winter weather is forecasted you will be emailed a detailed description of the storm. 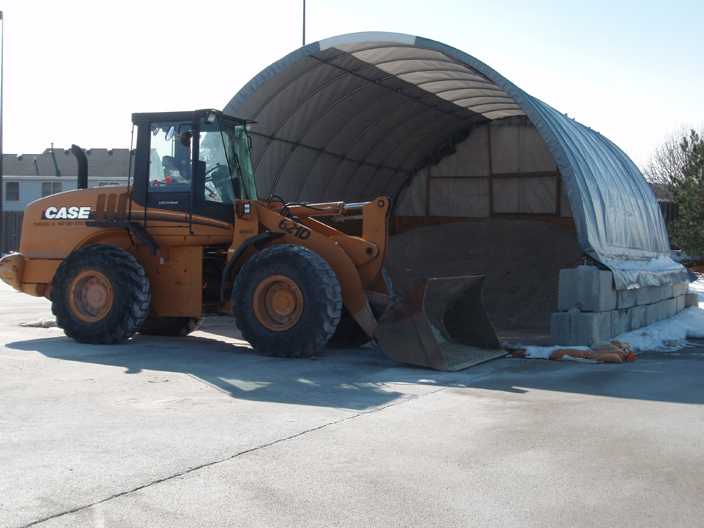 Steve Miller, Inc. has a stockpile of over 1,000 tons of salt, which ensures a steady and abundant amount of de-icing material even for the worst weather conditions. SMI monitors the weather 24 hours a day, seven days a week, all season long using certified meteorologists. 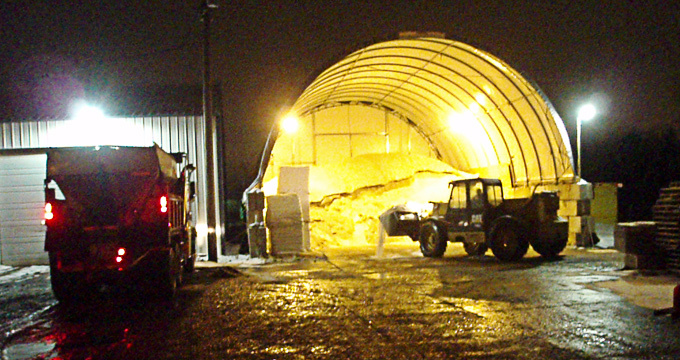 Keeping a close eye on the weather allows SMI and our crews to be better prepared and ready to act before the first snowflake hits the ground.